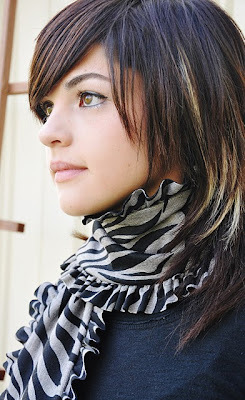 The Collected Interior: Ruffled Scarf Tutorial! Hey! Thanks for the feature :) Great blog!!!! Thanks Susan...I love your chic, ruffled scarf!!! I love it too Marie...thanks for commenting! Love the scarf!!! Totally awesome!